Earn less than £25,000 per year? You can study for FREE*! Take advantage of the new funding and #DoMore with your future. 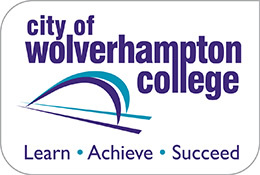 Part-time courses starting from January. Check out the list below to see the courses available then just click apply. *Terms and conditions apply. Entry requirements apply for certain courses. Funding for free courses only applies to ESFA funded adult courses, excluding full cost courses and courses eligible for loans. 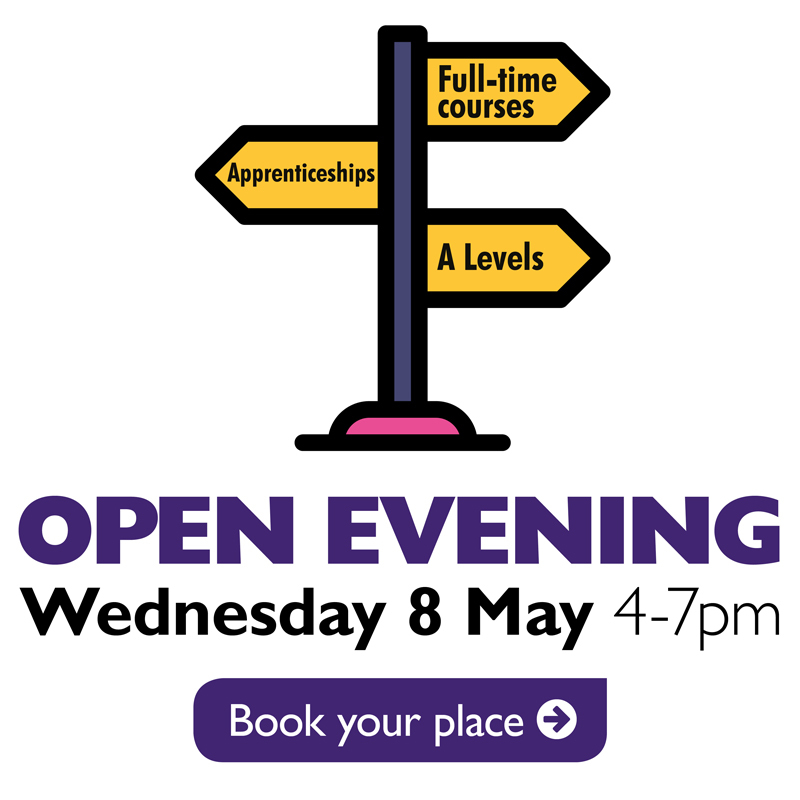 Even if you’re not 100% sure what course or level you’re after, come along and speak to our careers team who will be happy to guide you through all the career options available. Alternatively, fill in the form below and we’ll get back you.